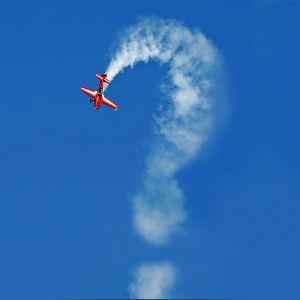 We like to think of the Gleim Aviation Blog as "news you can use." New articles are posted each month with a variety of topics from helpful hints to career mentoring advice and aviation event updates. Select articles are listed below. The Watching Airplanes Course is designed to introduce new students to aviation through 7 educational study units. 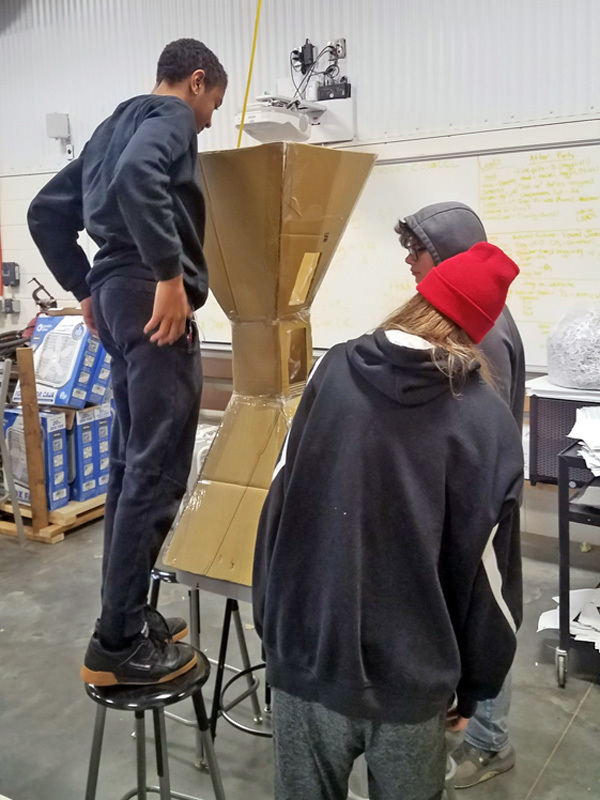 Learn about your local airport, listening to air traffic control, pilot communications, airport traffic patterns, identifying different types of aircraft, planning visit to your local airport, and how to become a pilot. Register to complete this FREE course here. 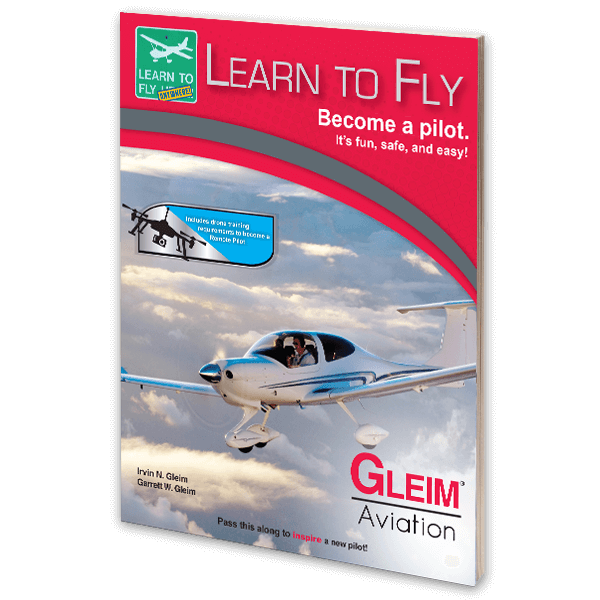 The Learn to Fly booklet has been used by millions of aviators to learn about what it takes to become a pilot, how airplanes fly, aviation career options, and aviation industry resources. Download the free eBook PDF, or request printed copies by contacting a Gleim Aviation Training Consultant. Feel free to link to or provide the articles below to students. Do you have a suggestion for an article, or would you like to contribute? Please contact us.